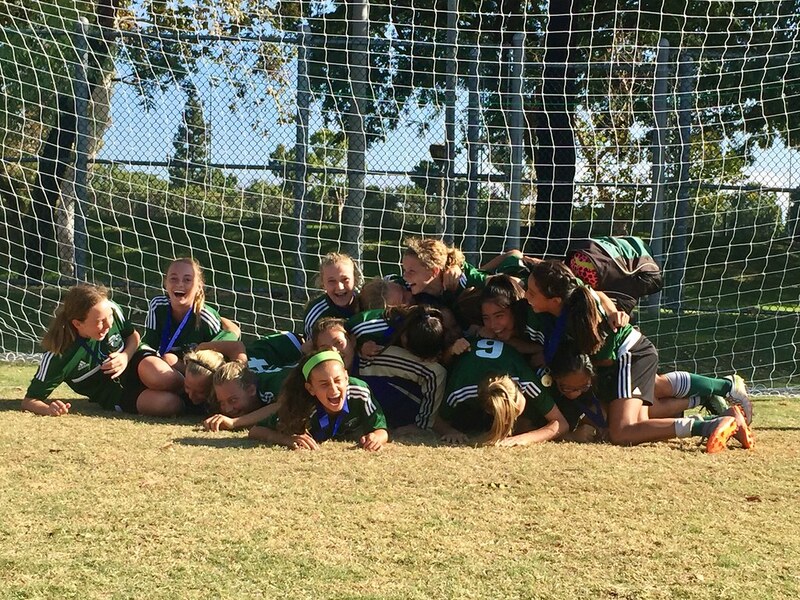 Congratulations again to Melanie's Poway Vaquero G04 team in winning the Fourteenth Annual Orange County Kickoff Classic (OCKC)! The competition was tough but they won their three group games on route to winning the group. Then in the final, they destroyed a Pateodores team that had matched their stats in group. The final's final score was 5-0! You can find the tournament results here. 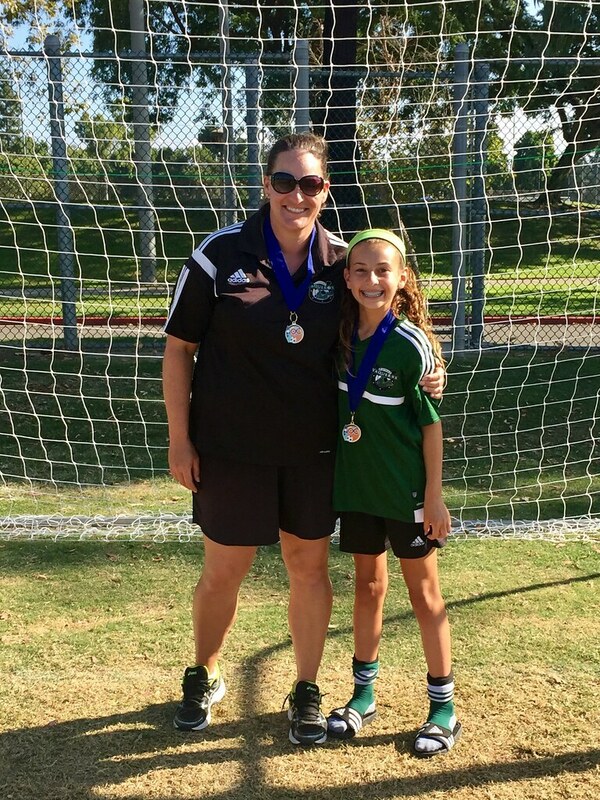 The best part of the tournament (other than the parental "bonding" sessions after curfew) was watching the girls play better soccer in each game. 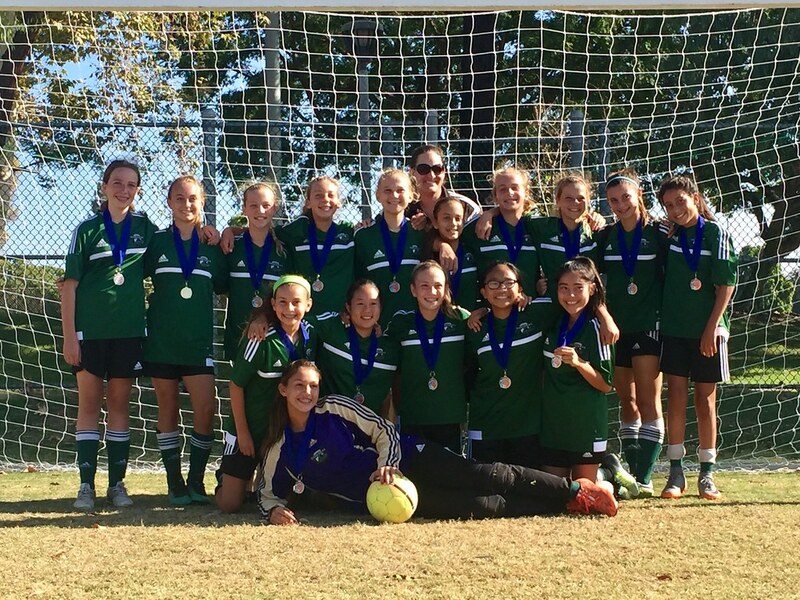 The passing, communication, and teamwork improved all weekend, and that will stand the girls in good stead when the league season starts. They are moving up from the Presido League to the San Diego Development Academy level. I can't wait to see what they can accomplish this season!